Students can approach these worksheets with either realistic, practical creative solutions; or with futuristic or off-the-wall ideas. 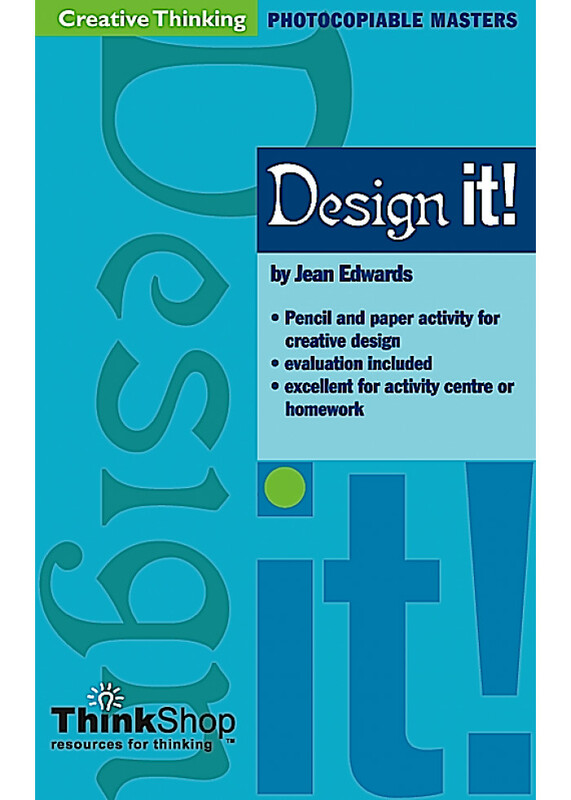 Very simple instructions, offering students the chance to re-design their bedroom, design a way of saving water in the garden, design a billboard ad for your school... 25 activities to fire up their enthusiasm! Besides creative thinking, students share and extend ideas in discussion, and improve social skills with practice in accepting and offering constructive criticism.Also great for vocabulary development with one-on-one discussions of their product. A disarmingly simple card game that's played like dominoes by matching shape attributes (thick/thin, big/small, colours, hexagonal, vertices, straight sides....). Different levels of matching (2-6 att..